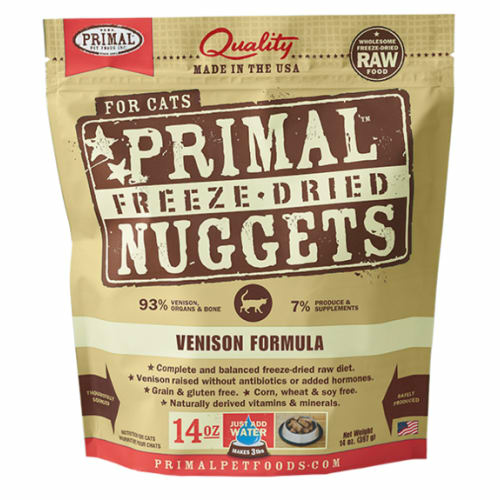 Cats are carnivores and they deserve to thrive on real, minimally processed food - the way nature intended. 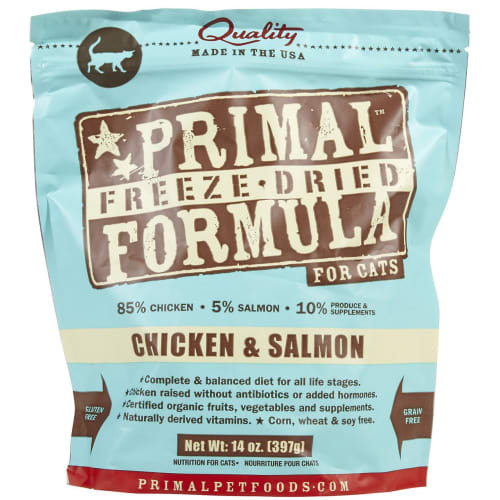 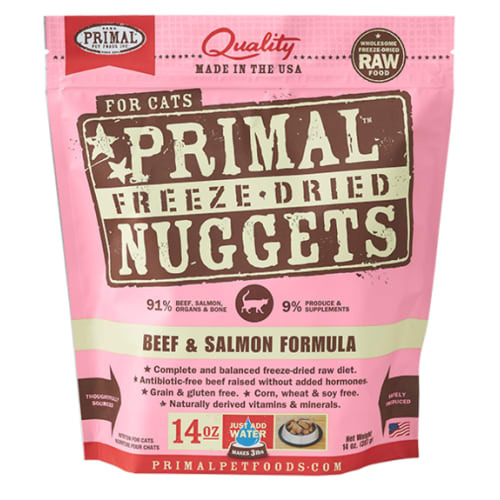 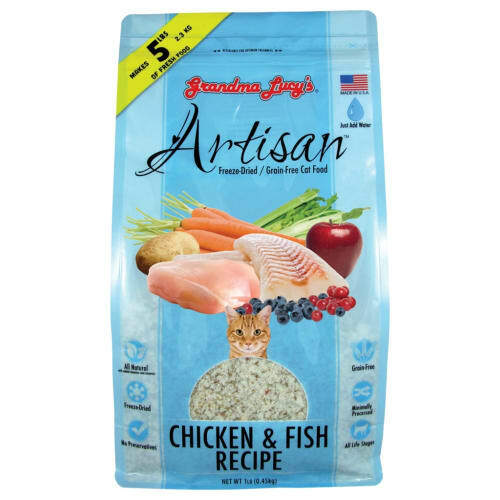 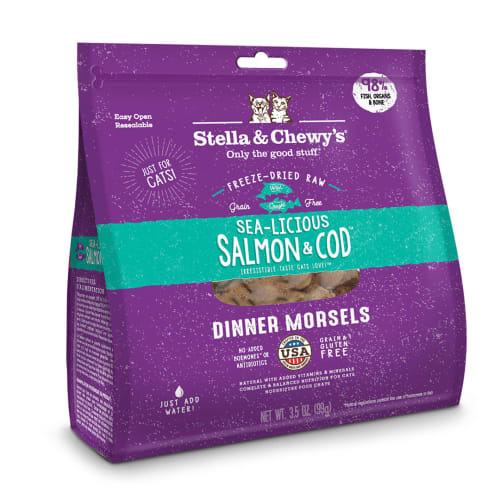 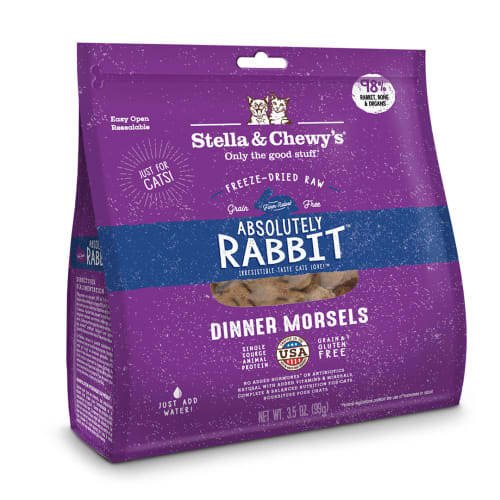 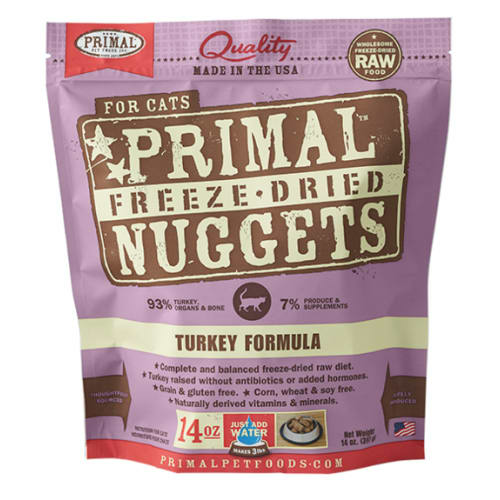 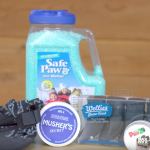 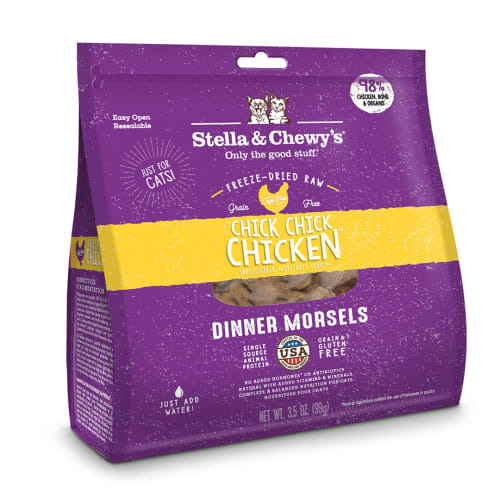 These freeze-dried raw dinner morsels are the perfect and most convenient way to feed the power of raw! 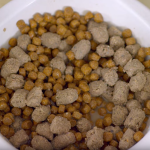 Microorganisms: Not less than 10,000,000 CFU/oz.